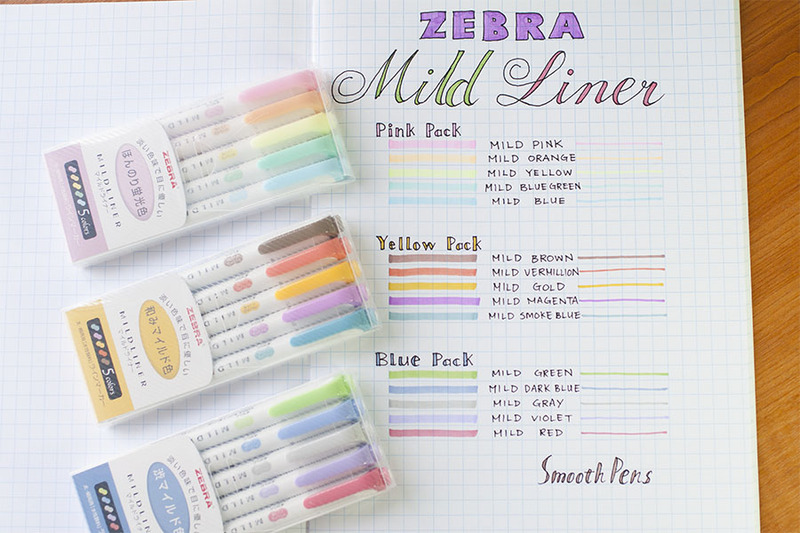 Zebra’s Mildliner features a unique mild colour that shows up softly on paper and a broad and fine point tip for all hand lettering and marking applications. Whether you are using the Mildliner for your bullet journal, planner, hand lettering or studying for your next exam, it will help you express yourself in a unique way! 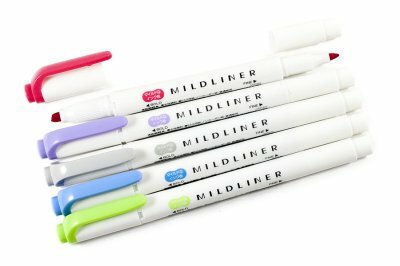 The pen design is very clean, cute and especially the pastel and the white colour combination is a sweet eye-candy pens in your pen case. 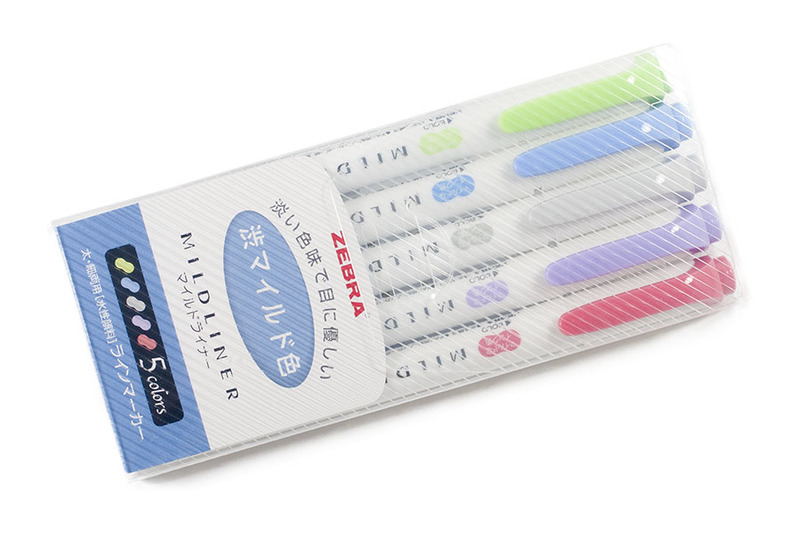 This double ended featuring bullet and chisel tip is absolutely useful at any situation. The bold chisel tip is 4mm thick and fine bullet tip is approximately 1mm - 4mm. Guaranteed to light up any diary, planner or calender. 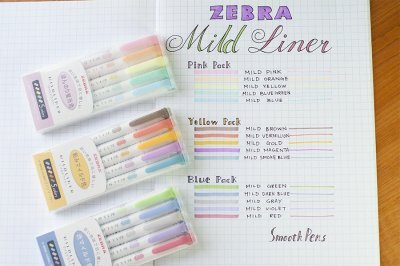 Can’t find these anywhere else for a better price and fast shipping! 0 of 0 viewers said this review is helpful. Is this review helpful for you?